diziindia.com is a technical blog where we find out some technical issues and research on them and write the blog. diziindia is the way of learning. What is the webmaster tools fetch as google redirected:- Google Webmaster Tool is a free service that helps you evaluate and maintain the performance of your website in search results. Google Webmaster (GWT) is the best way to gain large traffic for your website. Google Webmaster Tool is a conduit of information from the largest search engine in the world, offering insight into how it sees your website and helping you uncover issues that need to fix. It is the best part of SEO (Search Engine Optimization). Helping with webmaster tools fetch as google redirected page of your website. According To Google Algorithm if you submit your sitemap on google and write a post and publish it then google crawl your page in 24 hours. 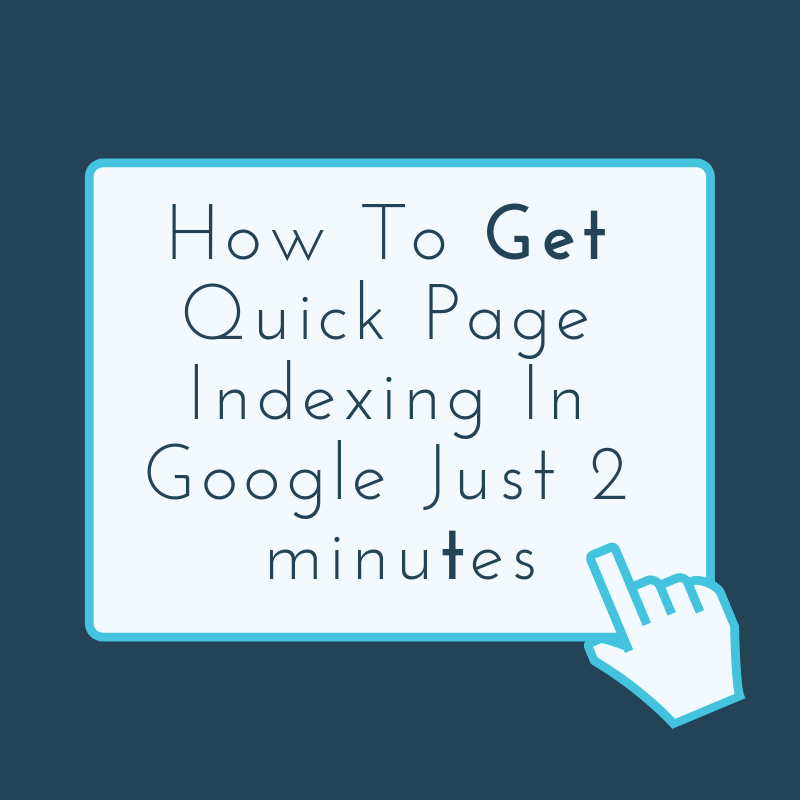 In some cases, If You want that Google Submit your page URL instantly in Google Search Console then Google Provided you with a service to fast indexing in Google Search Console. Step 1:- Sign in your google search console account with your registered id. for example if you are a blogger user then you can follow these steps. Now you are login your google search console account, click on your website link. Now You can see in Crawl option in the dashboard, click on it. As you click on Crawl then get the option to fetch as google click on it. Paste your web page URL, (do not copy your website URL ) example:- How to submit URL to Google. Now click on I am not a robot, wait for some seconds and click on crawl only this URL. Now your web page URL finally submitted for google webmaster tool. You can check your page in google, search your keyword or title in google search box if it is available in google search home result then your URL indexing in google search console. The second way is to go to the new version on google search console copy and paste URL in the console search box if your URL indexed or not check webmaster tools fetch as google redirected easily. Blogging is my passion and Technology is my best friend.